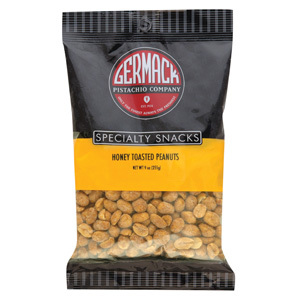 These are the best honey flavored peanuts we've ever tasted! 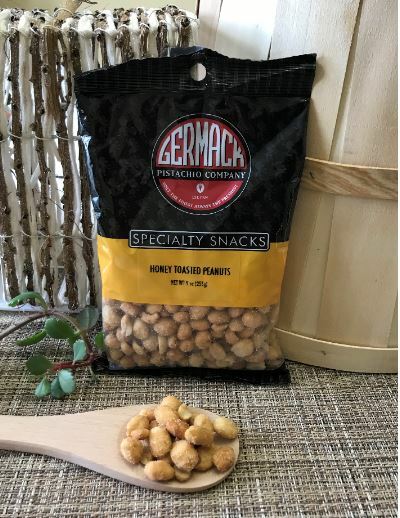 The peanuts are roasted and covered in a honey sweet coating that is sure to satisfy your sweet tooth. These are perfect to add to salads for an added sweetness, stirred into yogurt, or right out of the bag. We like to add them to peanut butter cookie dough and then bake the honey flavor into the cookies!